Imagine this – you run a grocery store. Over time you notice that your inventory is spoiling because you do not have enough foot traffic to buy all the inventory you keep on your shelves. Having less inventory is not the answer because without it, no one already coming to your store will be able find what they need and thus they will not come back. What do you do? What do you focus on? Now imagine a second scenario – your grocery store was written up in the largest local newspaper because you are awesome and provide the best produce to customers at the lowest price in the area. You get a lot of first time buyers through your doors, but they’re not finding the good deals because they are stuck in the back of the store and your inventory is not high enough to have enough for everyone, so they leave. You have a retention problem. Now imagine a third scenario – you have plenty of traffic through your doors and your inventory levels are standing up to the increased traffic levels, so more people are able to find exactly what they are looking for. But now your checkout lines are longer so you begin to notice that there is an increase in abandoned shopping carts (literally) throughout the store because people have to get back to work or are simply tired of waiting in line so they abandon their cart and leave. You’ve probably never operated a grocery store; I know I haven’t. But each of the above examples has a close parallel to common issues faced by businesses as they try to grow their revenue through the Internet. Every business is different in the specific challenges that it faces, but every business is similar in that there are always new problems to solve and something new to optimize. The same applies to real estate marketing. Real growth happens from prioritization and systematically solving the largest bottlenecks to your business, then moving on to the next problem. 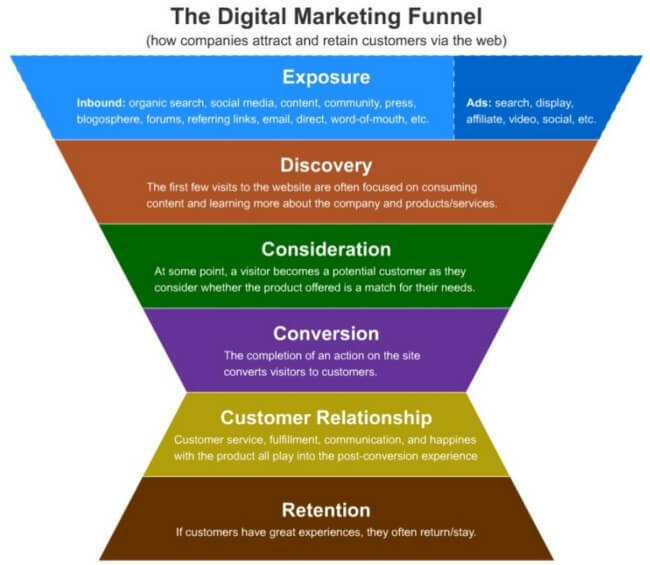 One beautiful thing about the Internet, of course, is that you can tackle multiple parts of the marketing funnel at once – acquisition, retention, and activation especially. I worked inside Zillow Group for approximately two years focusing on the rentals side of the business. 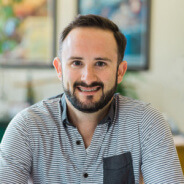 As such, I’ve seen many interesting strategies used to grow real estate businesses and also spent a lot of time thinking about the most reliable and scaleable ways to bring potential customers to your site, get them to take an action that you want them to take, bring them back to your site from somewhere else, and then ultimately convert them into a paying customer. After all, isn’t that what business is all about? Letting people know about your business, building a relationship with them over time, and finally converting them into a paying customer because you provide such immense value to them that they can’t help but pay you money. Today I want to walk you through one version of the real estate marketing funnel so that you can strategize how to build your business into a profitable and replicable machine that drives itself. If you’re pushing the flywheel right now, let’s try to get you to a point where the flywheel is spinning and your role becomes keeping up and finding others to help you keep up instead of constantly sweating to push it faster. 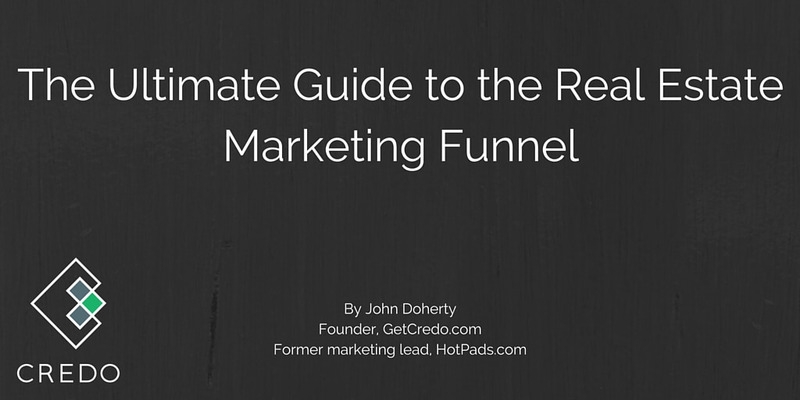 John Doherty is a digital marketing expert. In this guide he shows you the tools and strategies you need to grow your real estate business online. Whether you're an agent, broker or executive, The Ultimate Guide to the Real Estate Marketing Funnel will give you practical tips and expert strategies you can deploy today to start getting more from your marketing efforts. This guide is long. Get it via email in PDF format.